The Palestine Investment Fund (PIF) is Palestine’s development-centric sovereign wealth fund. The fund’s vision is to maximise economic and social impact alongside a financial return, with the ultimate objective to achieve a resilient, innovative and vibrant economy that enables the Palestinian people to thrive. PIF asked Steward Redqueen to assist with developing an impact framework to improve its insight into how its activities contribute towards its vision. Together with PIF’s management team, we developed an impact framework which outlines pathways through which the organisation achieves its impact, from an organisation’s mission to the ultimate vision the organisation aims to achieve. Based on this impact framework we formulated relevant indicators that PIF can use to measure results. We also developed data collection templates, a model and dashboard with attractive visuals that PIF can use to communicate its impacts. The resulting impact framework allows PIF to monitor, report and steer on its impact results. 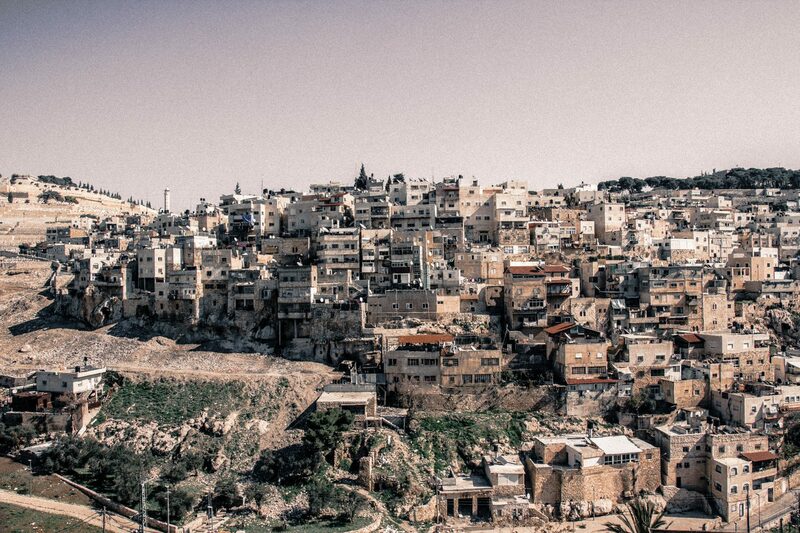 This enables PIF to track progress towards its vision for the Palestinian economy.